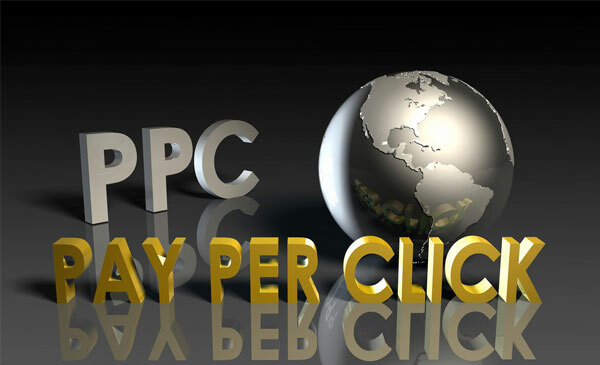 PPC text ads are the most powerful form of internet advertising whether your use Google Adsense, Bing Adcenter or a combination of both. Being able to create the best ads that will produce a conversion rate for your business depends on how well written and how targeted they are. Including features, benefits and a strong call to action is the most effective formula, but there are other ways to make sure your PPC ads are the most effective for the budget allocated for them. A little known trick to creating a stunning PPC ad is to create an attention grabbing headline that immediately let’s readers know that the ad is relevant to their needs. Adding punctuation is the secret because if your ad makes it into the top three spots, the punctuation will give you a single elongated headline that will have an almost hypnotic pulling power for readers. Another trick that most PPC advertisers don’t take advantage of is making full use of the Display URL for the PPC ad. For example, if the headline to your ad is “Free Tax Information” and your Display URL is www.tax4u.com/fjopwe , it is not going to get as high of a response as if you have www.tax4u.com/Free -Stuff. Knowing this, it makes sense to be strategic about the display URL that you post so it will be part of the ad and not just a “by the way” address to include. Creating the most effective copy for PPC text ads also includes being crafty with how you use the minimal amount of space for getting your message out. A technique that helps is to make sure you do not repeat anything in the text. For example if your business name is Jones Toy Co., people will see that in the display URL, you do not need to use it anywhere else in the ad. That will save space to create a more powerful call to action. Creating the most effective PPC ads for Google Adsense or Bing Adcenter means to take some time to consider each element of the ad. A complete thought, compelling headline should serve to immediately capture reader’s attention. The display URL should be used as an encouraging part of prompting readers to click through to your sales page. Finally the statement you make should be relevant to proving how you can meet the reader’s needs in a way that they are further encouraged to click through to your sales page.